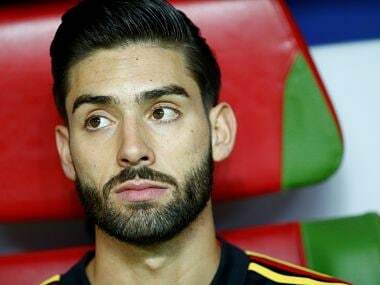 Yannick Carrasco can end his turbulent spell in China this year if he is desperately unhappy, his club said, in comments which will alert top European sides. 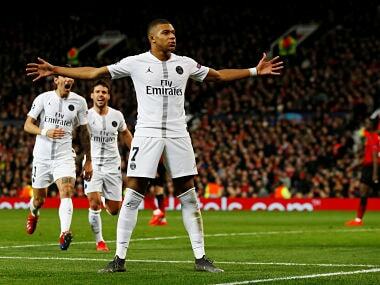 Mbappe crashed home his 27th league goal of the season, his seventh in as many league games, with 16 minutes left as he continues to shine in the absence of the injured duo Neymar and Edinson Cavani. 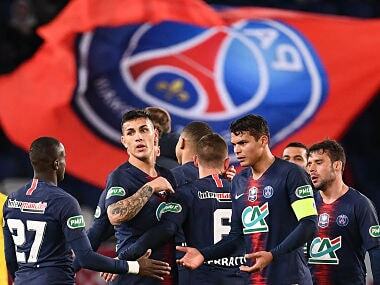 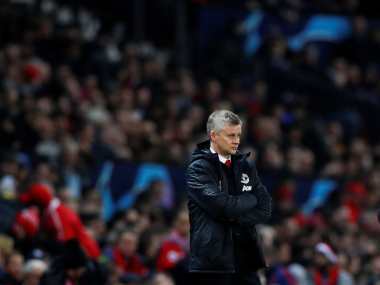 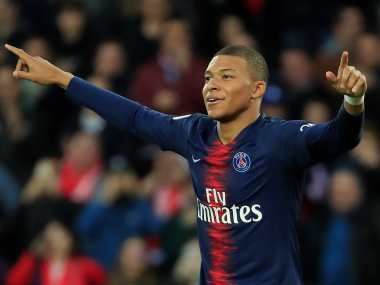 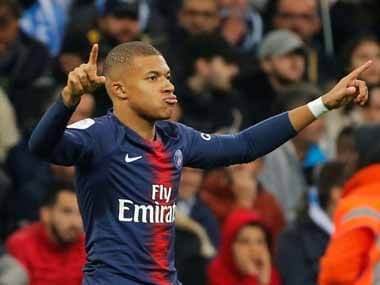 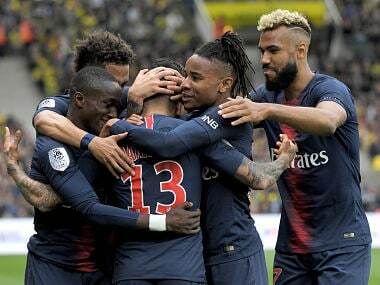 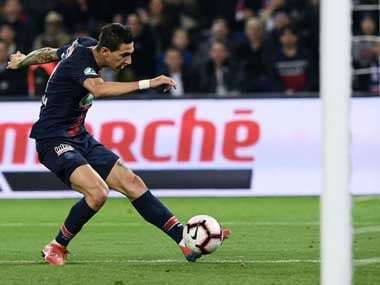 Angel Di Maria scored a sumptuous free-kick and Kylian Mbappe was also on target as Paris Saint-Germain (PSG) continued their relentless march towards another French title by hammering Montpellier 5-1 on Wednesday.